Are you considering staying with us at Village by the Sea? Would you like to know more about our home in Wells, Maine, and what the area has to offer? Well read on! 1. Wells, Maine, in York County, is 28 miles southwest of Portland, Maine and 70 miles north of Boston, Massachusetts. The area was named Webhannet by the Abenaki Indians, meaning “at the clear stream” (i.e., the Webhannet River). 2. Wells was established in 1641; it was the third town created in Maine. It was incorporated on July 5, 1653, and included Kennebunk and Ogunquit. 3. Ogunquit was part of Wells until 1980 and still shares the same school system. 4. 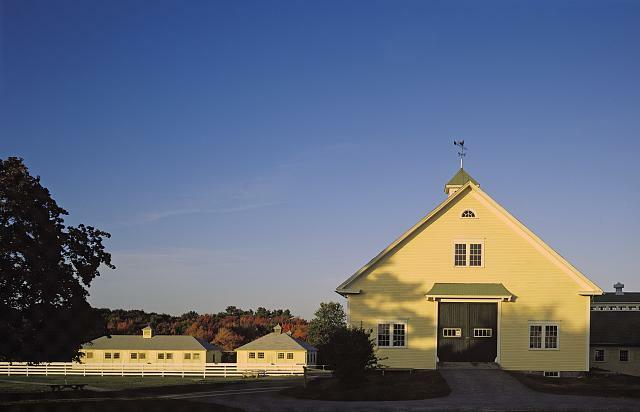 The top attraction in Wells (outside of its beaches) is The Wells Reserve at Laudholm Farm. The Reserve protects 2,250 acres of salt marsh, freshwater wetland, beach,dune, forest and field. It has wonderful walking trails and its own beach. The Salt Marsh Loop, Forest Learning Trail and Laudholm Beach each provide a peek into diverse estuary habitats. The Laudholm Farm campus serves as headquarters. Its historic buildings (including barns) have been renovated and restored and now serve the research, education, and stewardship goals of the Wells Reserve. 5. 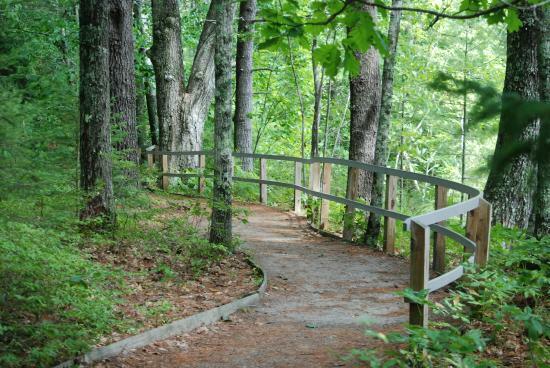 The second most sought-after attraction in Wells is the Rachel Carson National Wildlife Refuge. It was established in 1966, in cooperation with the State of Maine, to protect the valuable salt marshes and estuaries of Wells for migratory birds. There is a very nice one mile trail around the edges of the salt marsh. It’s great for kids and is handicapped accessible. Dogs on leashes are allowed. Although there’s not a lot of parking at this site, it does turn over relatively quickly, so if you’re patient you should be able to get a spot. 6. Enjoy the beaches, but don’t forget antique shopping. Wells is the antique store capital of Maine and, as they say, one person’s trash is another’s treasure. Wells boasts over 25 antique shops along or close to Route 1. The stores sell everything from fine period furniture, quilts, glass and jewelry to hooked rugs and memorabilia. Some places host multiple dealers in one enormous space. Have fun. Looking to plan to your summer or fall vacation in Wells? Stay with us at Village by the Sea. We are a year-round condominium resort that offers one and two-bedroom units located right in the heart of Wells, Maine. Our beautiful 11-acre resort offers a variety of amenities and is located close to a number of local restaurants, beaches and the sites mentioned above. Browse our lodging units and then book your stay today!